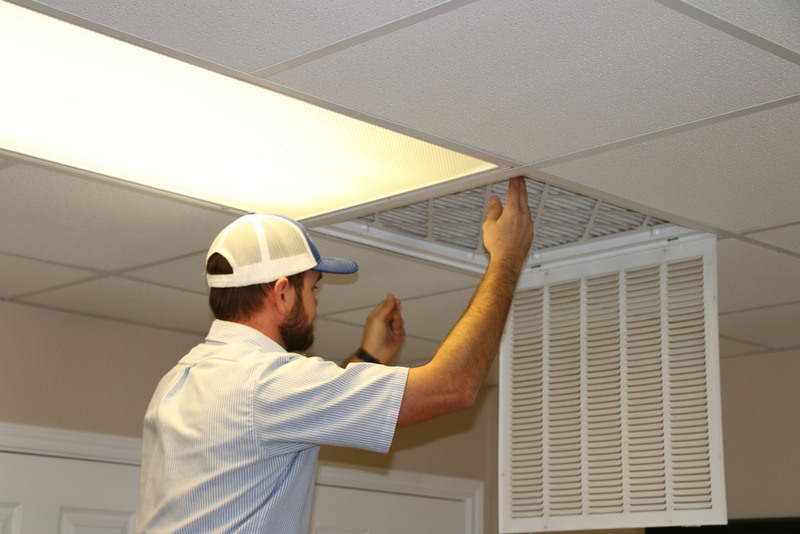 Kleen-Air is equipped to handle all of your HVAC air filter service needs. Our service technicians provide professional and prompt service to keep your equipment running at peak efficiency. With a wide variety of products ranging from standard sized pleated air filters manufactured in house to specially made custom bag filters, Kleen-Air can provide air filters for any situation. Kleen-Air has provided superior service and products for 20 years. Over that time Kleen-Air has gone from focusing on only the Central Texas area to serving all of Texas and the surrounding states.